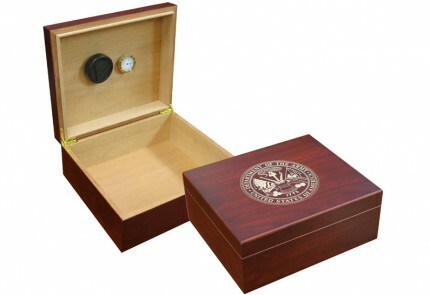 The handsome cherry finish Army cigar humidor has the capacity to store 25-50 cigars and is lined with Spanish cedar. 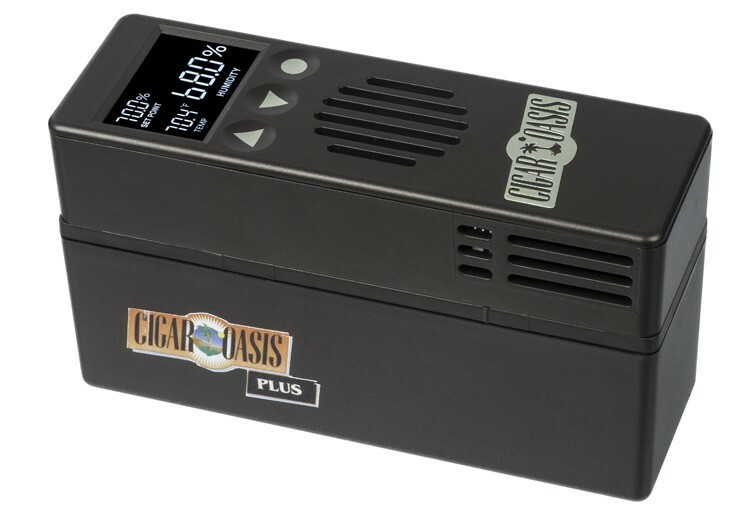 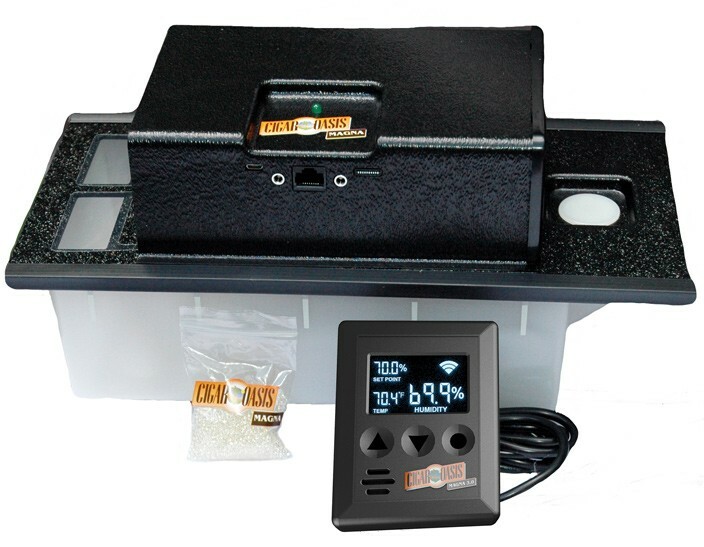 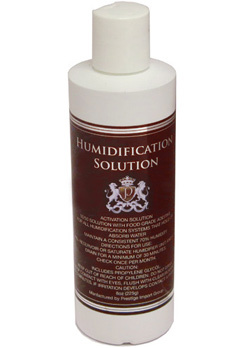 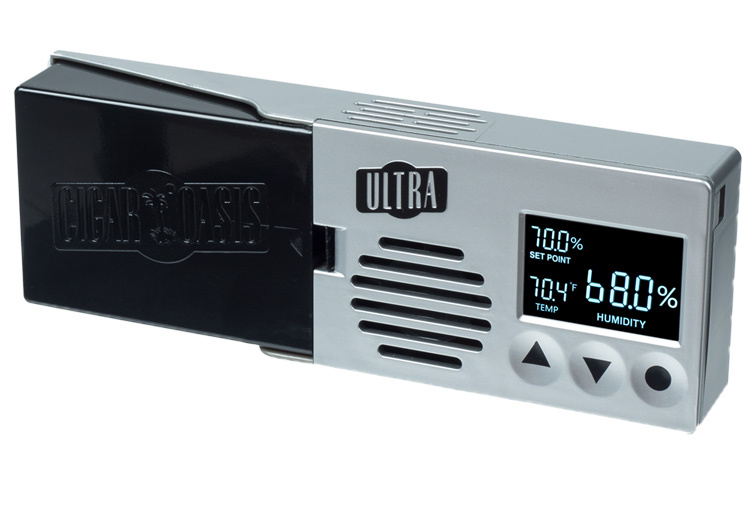 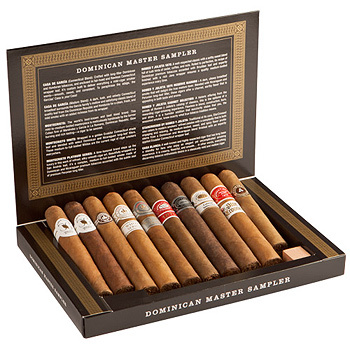 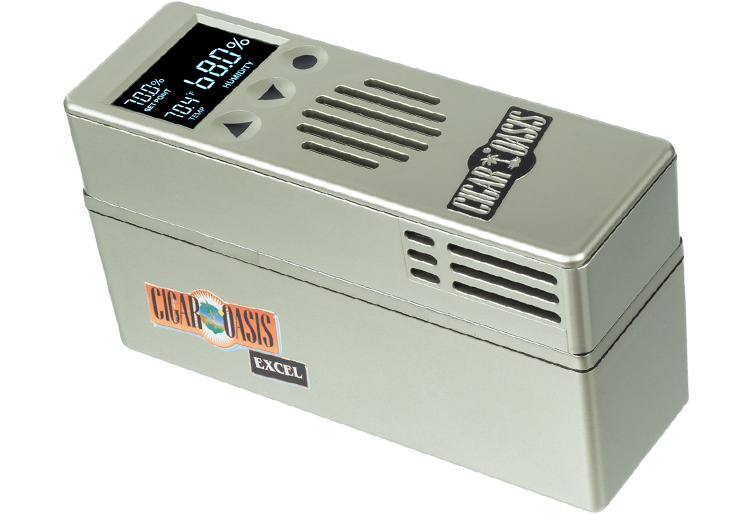 This humidor includes an adjustable divider, humidifier and hygrometer. 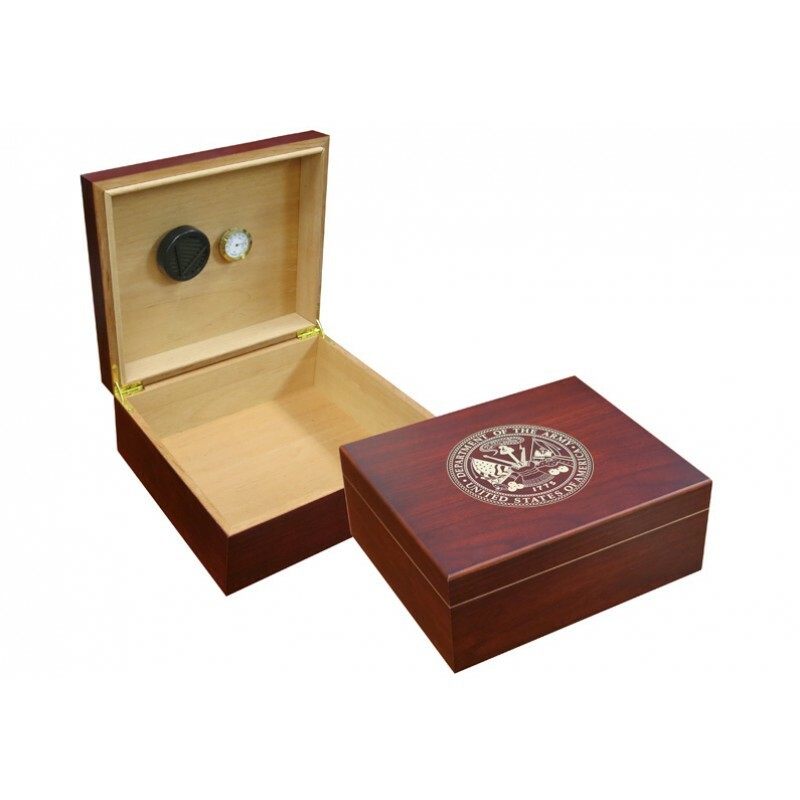 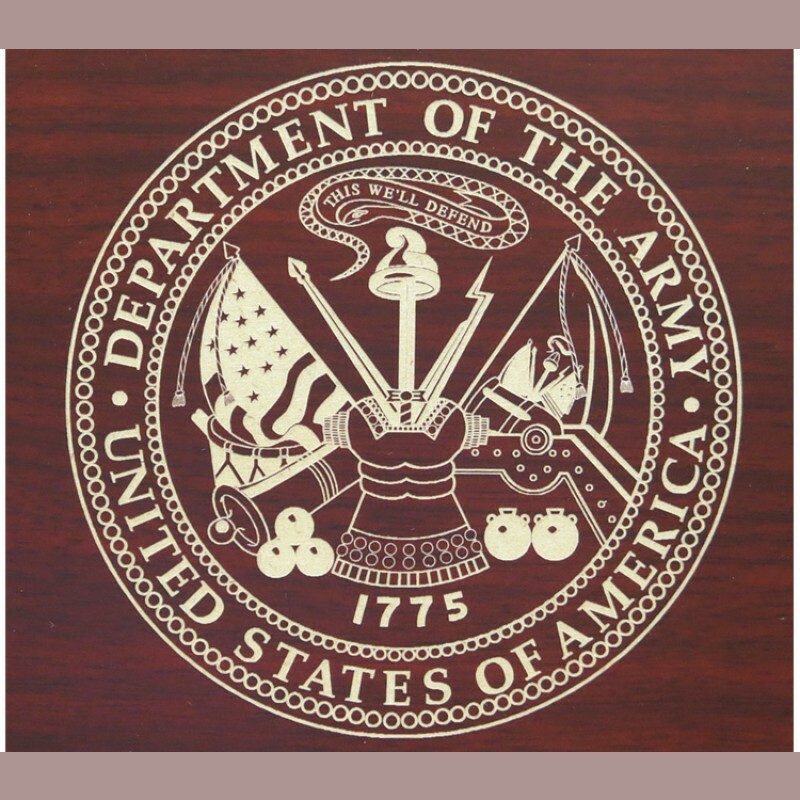 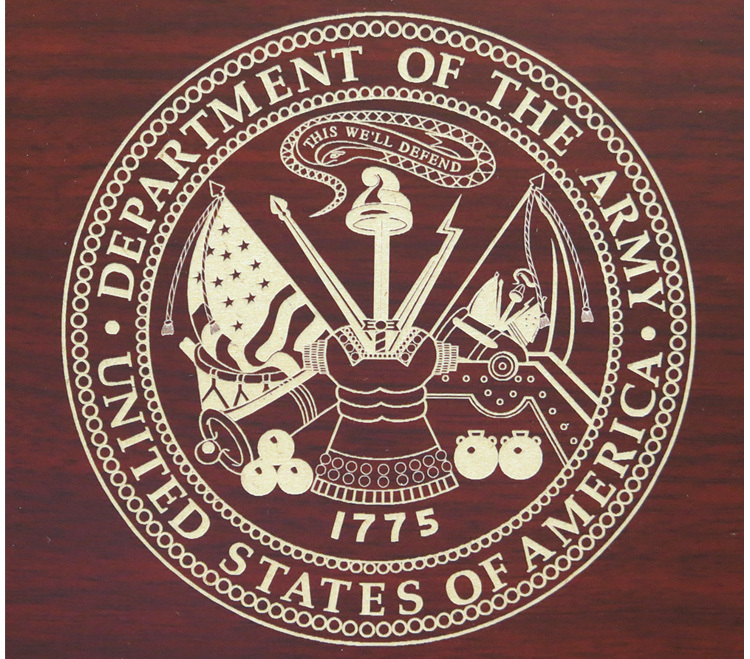 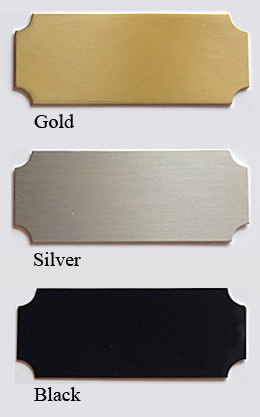 Preserve your cigars with this great piece embossed with the US Army logo!